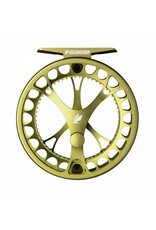 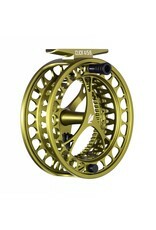 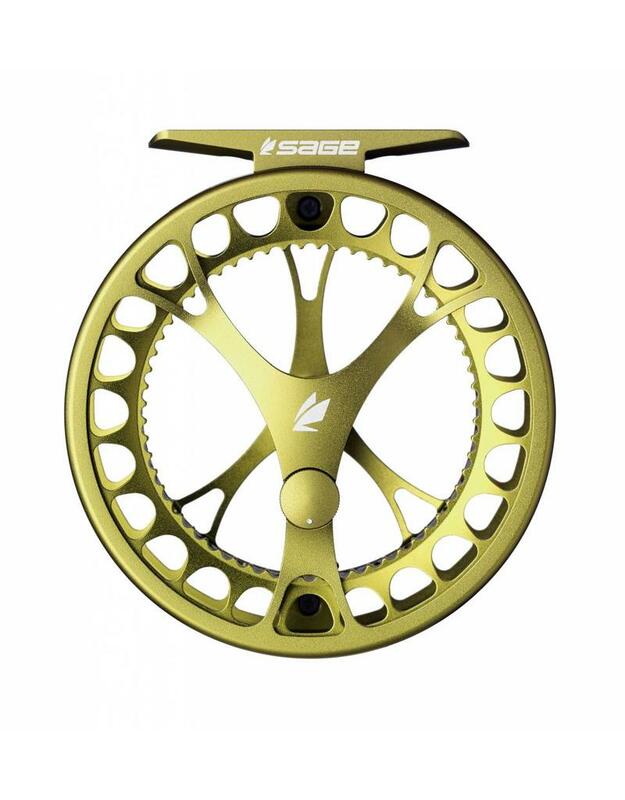 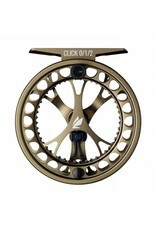 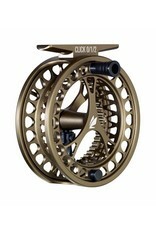 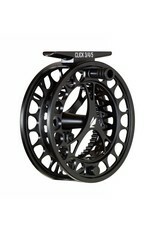 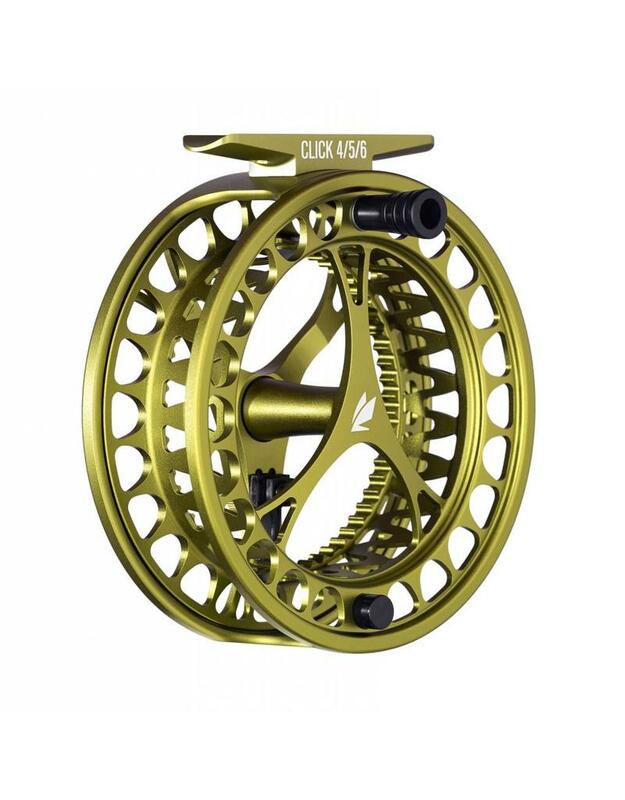 Sage's new CLICK Series reels are a performance and cosmetic upgrade from the original CLICK series. 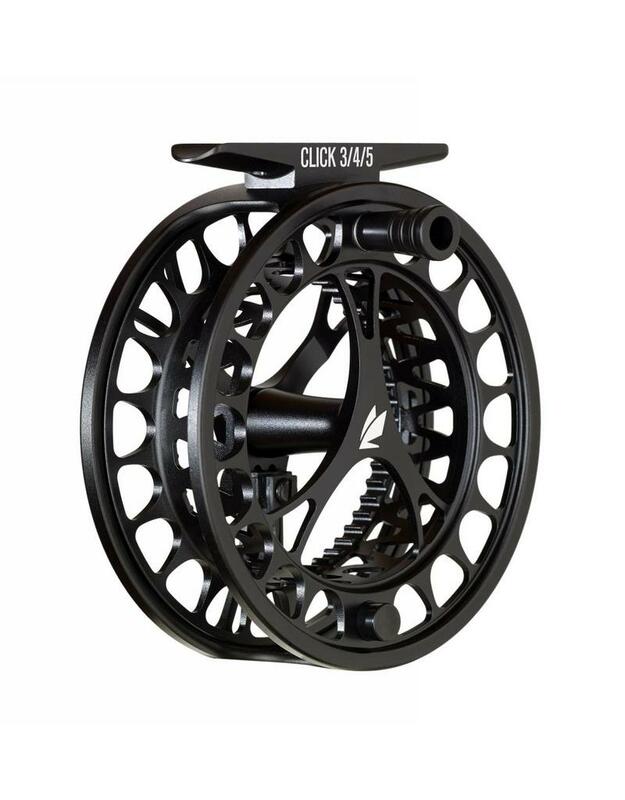 The enhanced CLICK features larger arbor diameters creating a larger palming area for fighting fish and quicker line retrieval while maintaining backing capacities. 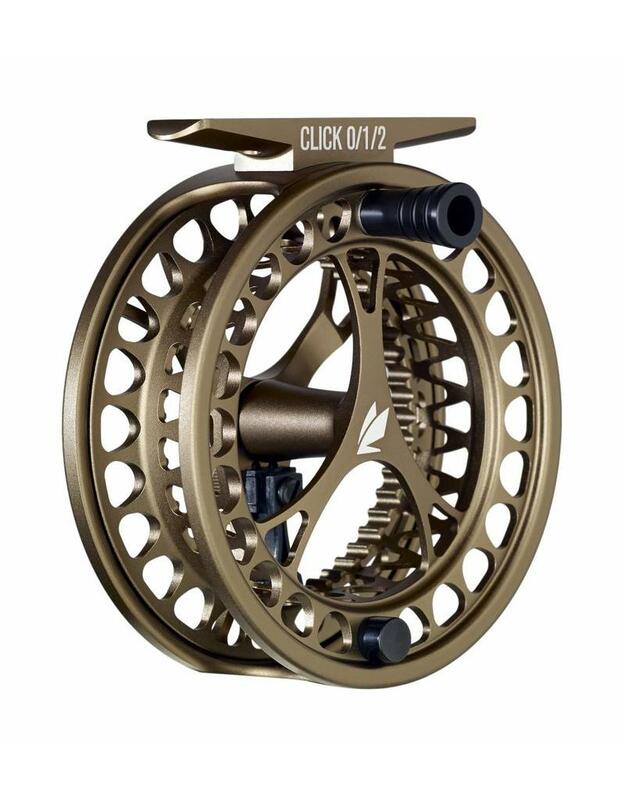 The CLICK aesthetic has been elevated through new hole patterns and a refreshed, modern design that speaks to its lightweight and minimalist yet functional characteristics. 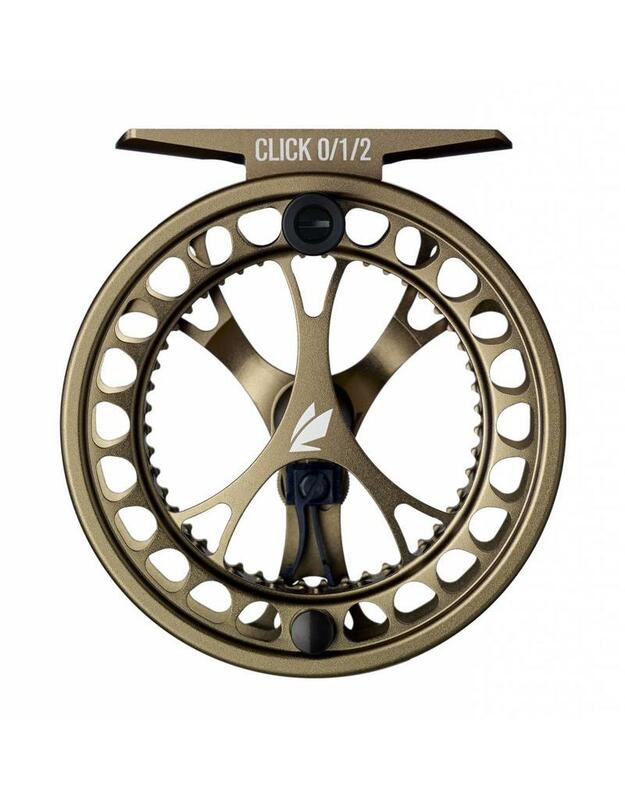 The proven performance of the adjustable click and pawl drag design of the original is featured in this new CLICK reel series. 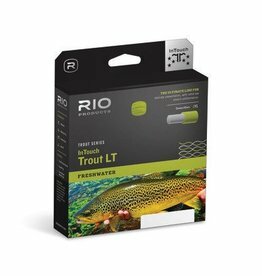 The InTouch Trout LT (Light Touch) line is available in both double taper, and weight forward profiles, and features a long, fine front taper for the lightest of presentations and perfect roll casts. 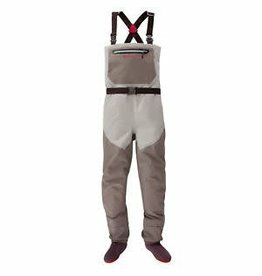 The all new Sonic-Pro wader uses 4-layer waterproof-breathable fabric and SonicWeld seams to create a simple wader with superior durability for uncompromising performance on the water. 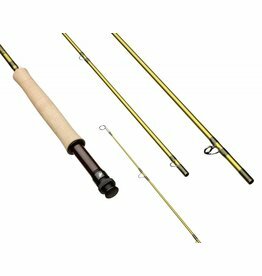 Designed from scratch by their world-class R&D team and tested on the water around the globe, the PULSE is Sage’s newest fast action family of fly rods.